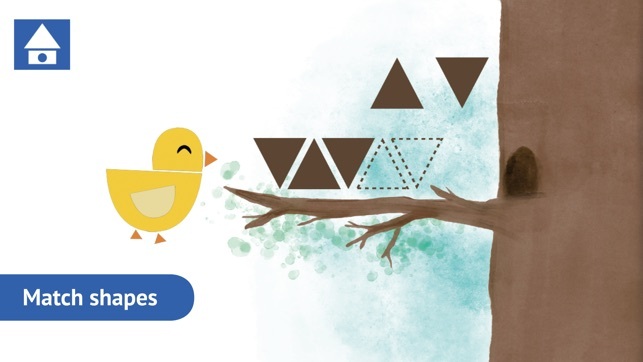 "Brilliant geometry learning game! 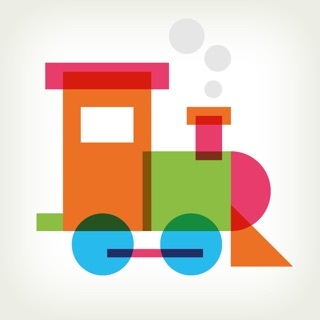 Definitely going to use it to teach my kindergarten students shapes"
"Great animated app for young ones learning colors and shapes. Keeps child learning with easy pictures and shapes, and interactive activities that combine like watching a video. 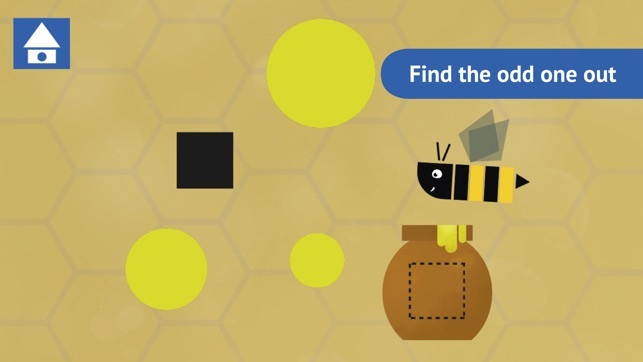 I love it"
Parents, are you searching for a fun game that stimulates your Preschooler's brain? 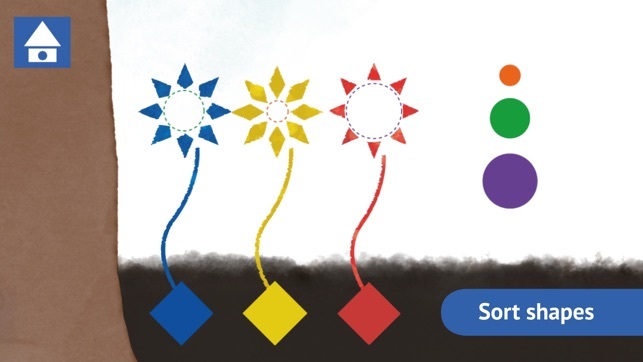 Your child will love the challenge of solving this series of fun puzzles with shapes and colours as they make their way through an interactive story. 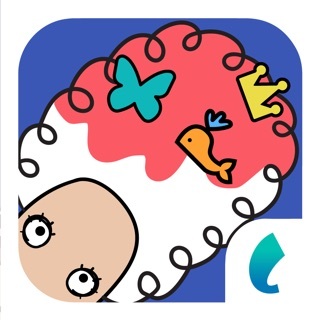 Colto’s mission is to create fun mobile games for preschoolers that make them smile while they learn. 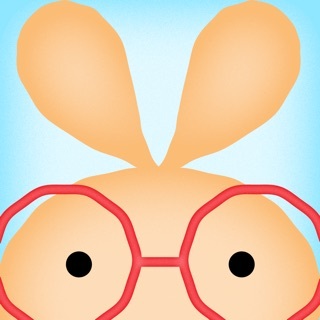 Our team, made up of a Mum/Teacher and talented game designers, strives to develop high quality educational Apps that kids love and parents trust. 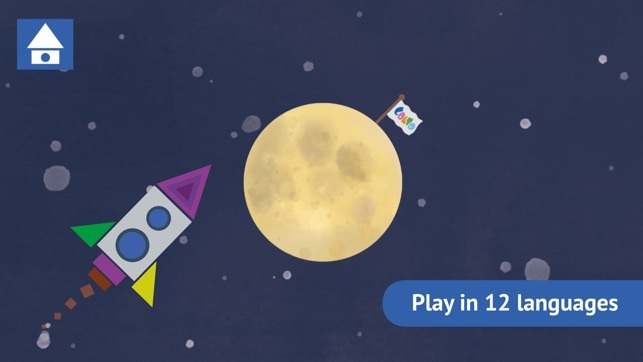 Our games are designed to be non addictive for kids with an average playtime of 15 minutes. If you have any support questions, please visit Colto’s support page at www.colto.com/support. If you have any further questions, comments or requests, please don’t hesitate to contact us at support@colto.com. We’d love to hear from you! My 3.5y/o nephew was growing bored with the speed and limited content in the Highlight Shapes app, otherwise he liked it enough, and I thought this would at least increase the workload if not advance difficulty or speed or amount of variety, but nope. It’s less interesting, less engaging, seems like less content and I paid $3.99 for the combo with 2 other apps that we did not like and do not use at all. 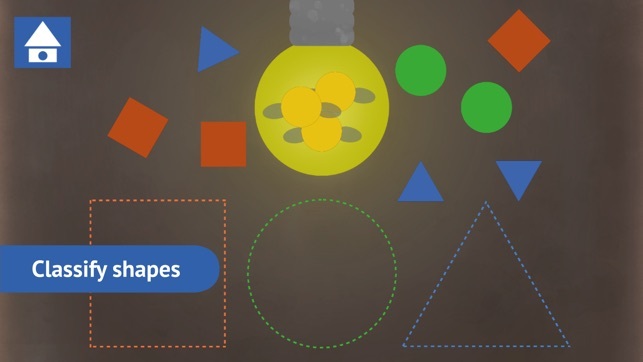 My suggestion for anyone with children 1+ is to download Highlights Shapes and skip this one. My 2 yr old son loves playing this game - a little too much! He knows if he plays until the end he gets to see the rocket ship and so that motivates him to go through the loop of the game. It really has helped him with matching and sorting. He loves the animations. My 2yr old loves it. It's really helped with his dexterity and growth.